When I was a kid, my dad once asked my mom to buy some more snacks because football season was coming up. She replied that he didn’t even like football, and he says “I don’t care. If it involves food, I like it”. Ditto. I’ve never really been into sports much, but I’m a big snack fan. Every Superbowl, I root for team snacks. These 10 recipes are perfect for game day, or really any party! They’re paleo, AIP, and many are whole30, but they’re so delicious that all of your guests will love them! 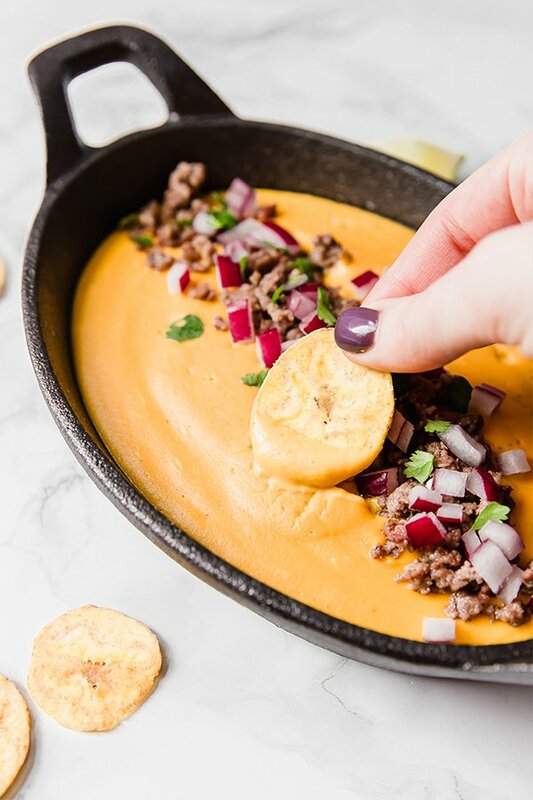 Is there anything better than dairy-free queso for snacking? I don’t think so! 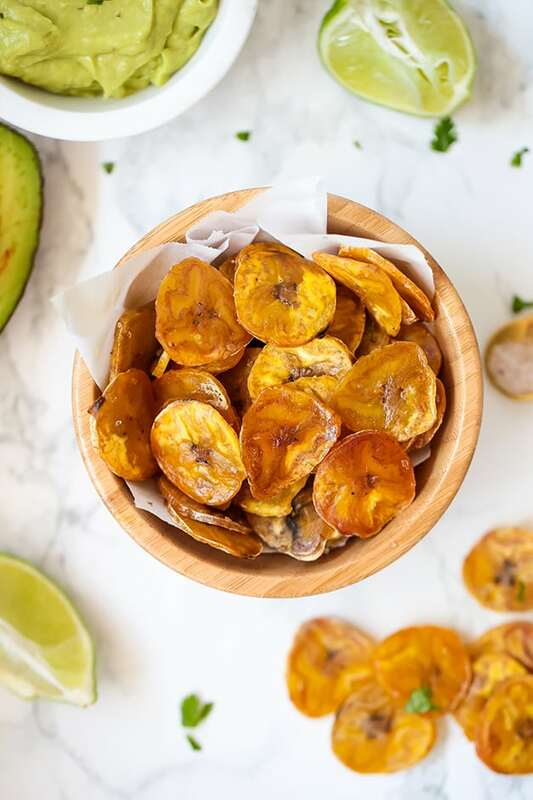 Baked plantain chips are easy to make and perfect for dipping. 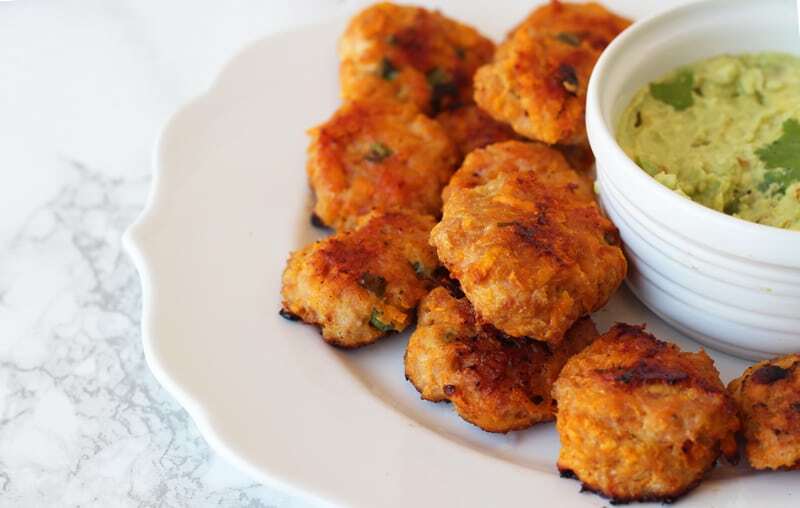 I originally made these sweet potato chicken poppers are a Super Bowl recipe, but they quickly became one of the most popular recipes on my blog! 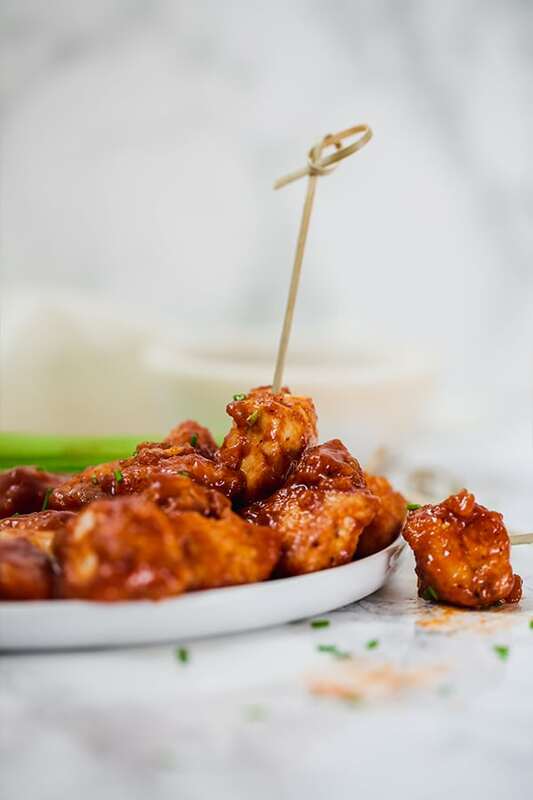 These BBQ chicken poppers are a bit different than the sweet potato chicken poppers but equally delicious and perfect for snacking! 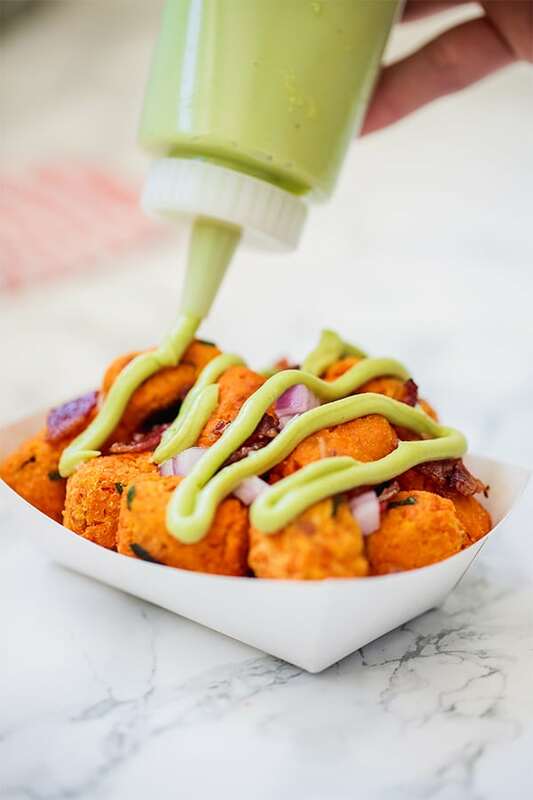 These loaded sweet potato tots are such a classic gameday snack that you could get at a ballpark or stadium, but made at home! Gotta have something sweet too! 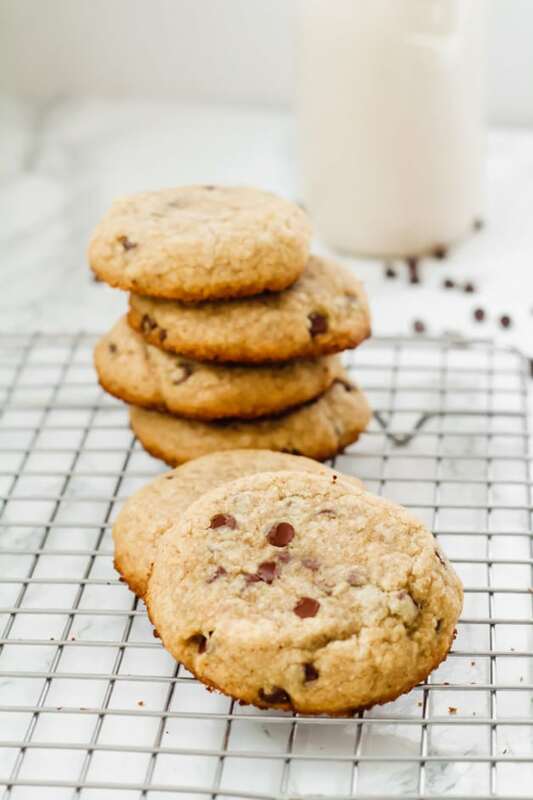 Chocolate chip cookies are my go-to. Gotta have nachos on game day! 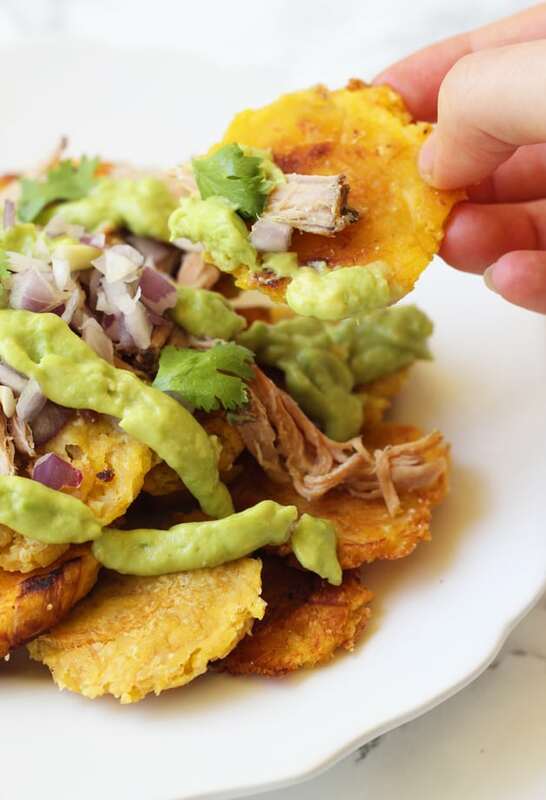 These carnitas nachos are made with slow cooker carnitas and tostones. 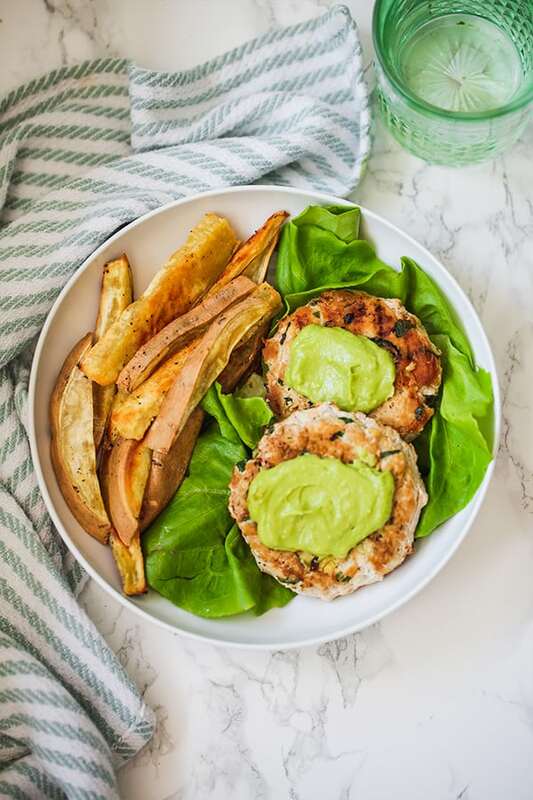 Spinach Avocado Chicken Burgers with creamy avocado mayo? Yes, please! 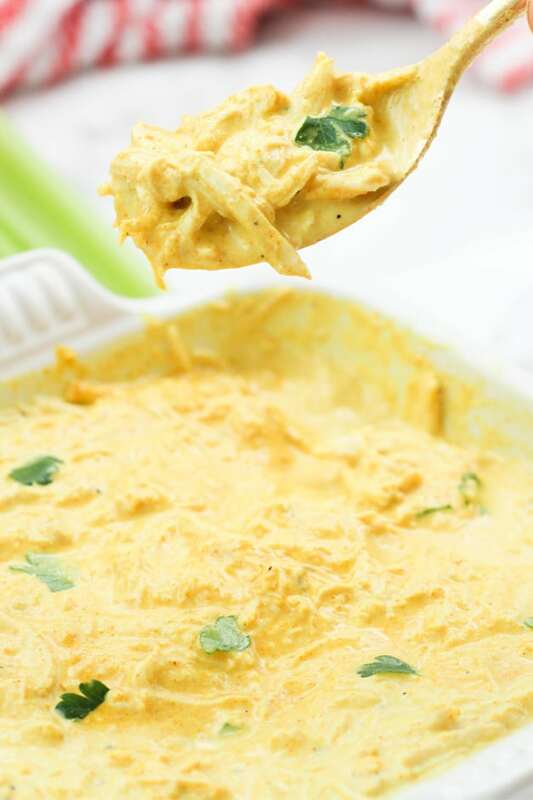 This nightshade free buffalo chicken dip is perfect for the super bowl! Have friends who follow lots of different diets coming over for game day? 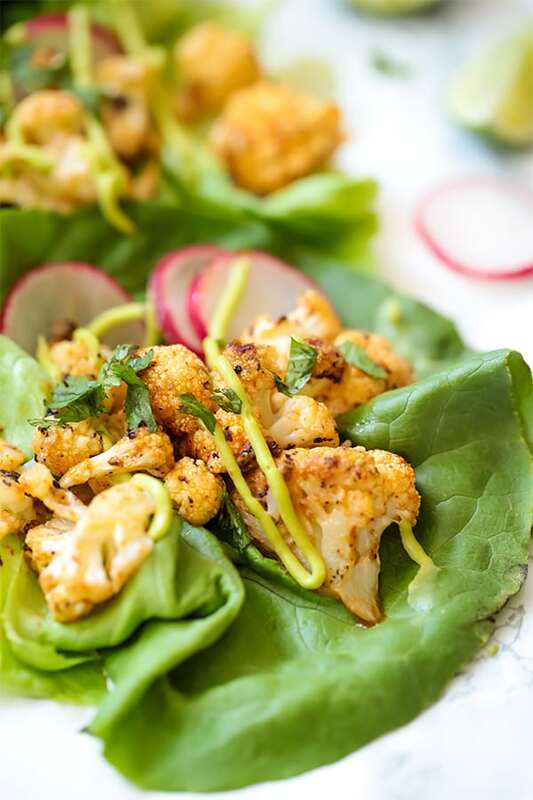 These bang bang cauliflower tacos are paleo, AIP, and vegan-friendly! Absolutely love the avocado chicken burgers. I make them with ground turkey as it’s readily available to me. I did find I was able to add less spices than called for and still taste super!